Now MTN boss is suggesting that the federal government should take action against WhatsApp because its affecting their services. In order words, ban whatsapp in Nigeria. The Chief Executive Officer, CEO, of MTN Nigeria, Mr. Ferdinand Moolman, disclosed that the activities of ‘over-the-top’ companies like WhatsApp, Viber have adverse effects on its business and affects the sustainability of Nigeria’s telecommunications industry. … the MTN boss pointed out that these companies were eroding gains of Nigeria’s telecom companies and asked Nigeria to take action like the United Arab Emirates did. You want to know what actions United Arab Emirates took? WhatsApp, snapchat calls banned in UAE… Inshort it can land you in Jail. This is to tell you that even the Telcos are in supports for the data increase. 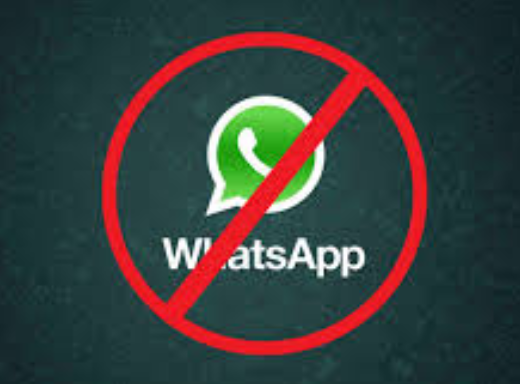 What do you think will happen if WhatsApp is mistakenly ban in Nigeria?